Dr. Nicos Onisiforou,founder and owner of “Art Of Advance Dentistry”, completed his Bachelor degree of science in 1986 from the George Washington University, Washington DC, U.S.A. In 1991 he qualified as a dentist receiving his dental degree with honors from the University of Maryland School of Dentistry, Baltimore MD, U.S.A. He was the recipient of the Teledyne Hanau Prosthodontic Award for excellence in Prosthodontics. In 1993 he completed his post-graduate Specialist Prosthodontic training from the same University and he was awarded his Certificate in Prosthodontics. In 1993 he was the recipient of The International Congress of Oral Implantologists Post-Doctoral Achievement Award. Subsequently, in 1995 he completed his post-graduate Specialist Periodontics training from the University of Maryland School of Dentistry, Baltimore MD, U.S.A. and he was awarded his Certificate in Periodontics. 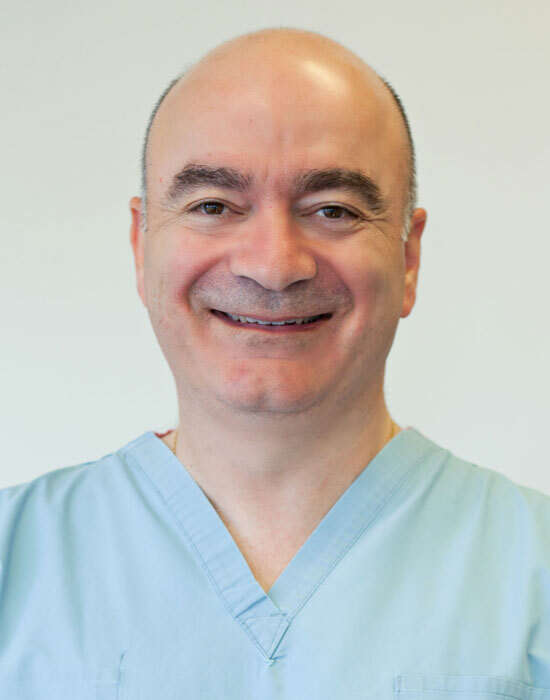 He returned to Cyprus in 1996 and since then he maintains a full time private practice in Limassol, concentrating on Periodontics, Prosthodontics and Implant Dentistry. He has extensive experience with complicated rehabilitation cases and in immediate loading of dental implants. Athina Christodoulidou qualified as a Dental Technician from the Technological Educational Institute of Athens in 1993. 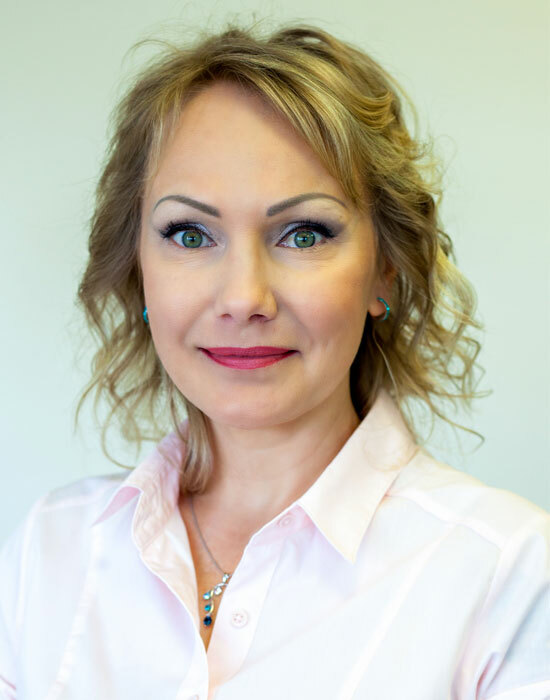 In 1997 she joined Art of Advanced Dentistry where she is working as the Patient Care Coordinator and Office Administrator. She is also trained in CAD/CAM milling technology (CEREC). 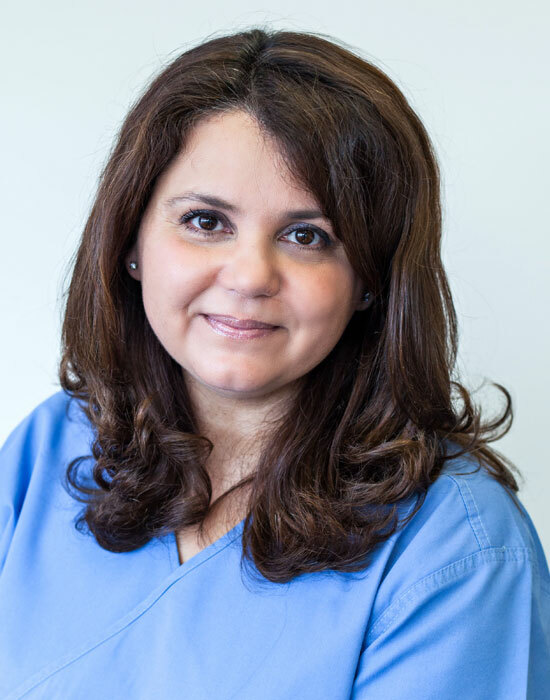 Annika Ioannou qualified as a Dental Hygienist from Orobro, Sweden with the degree of Certificate in Dental Hygiene in 1988. 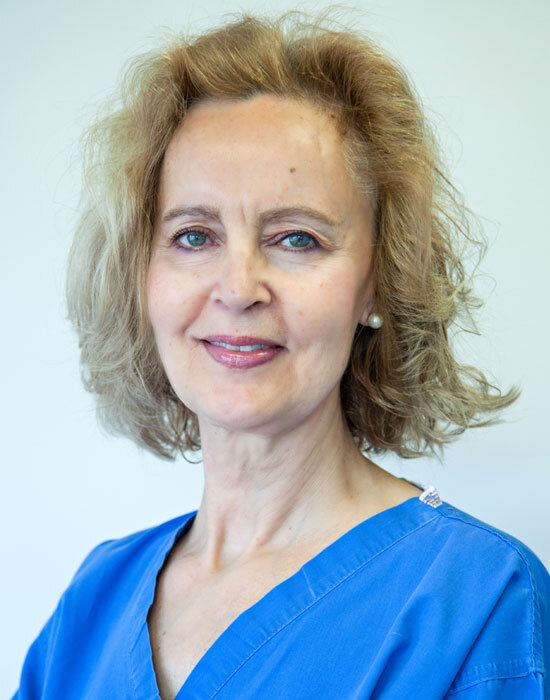 From 1988 to 1998 she worked as a Dental Hygienist in different private clinics in Sweden and Cyprus. 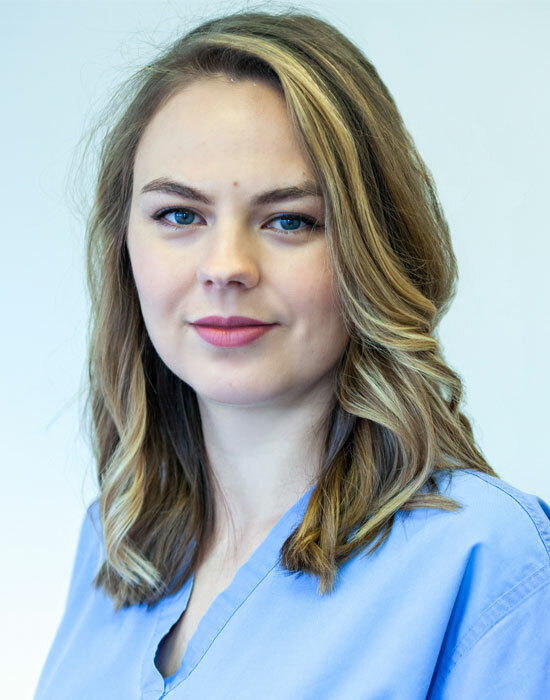 In 1998 she joined Art of Advanced Dentistry where she is working as a Dental Hygienist.